Every Yacht under our management has its own separate portal which is divided into sectors such as Crew, Accounts, Safety and Operations. 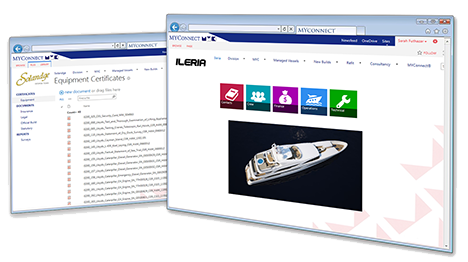 This can be further customized to allow for each Yacht to be managed in its own preferred style. 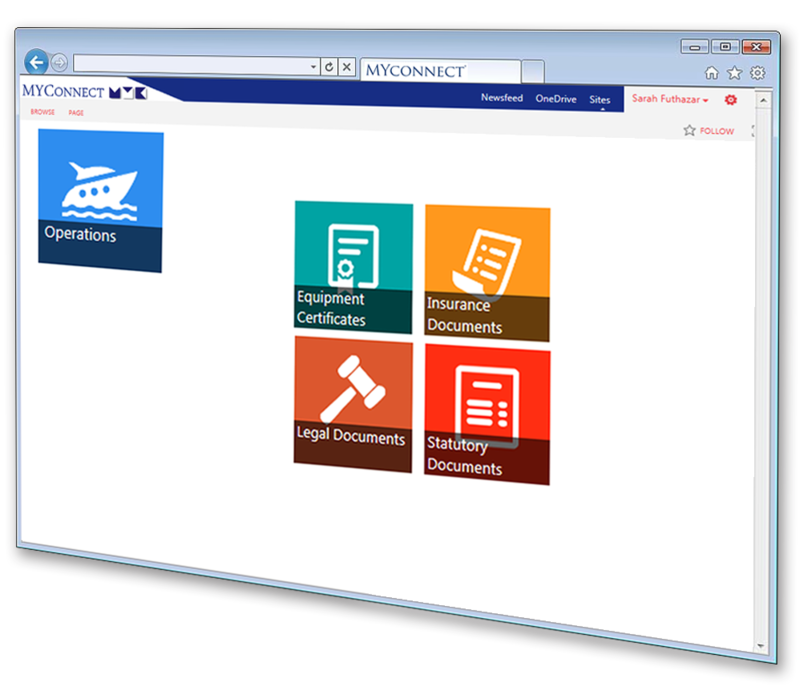 MYConnect is accessible by the Owner and Captain giving them real-time knowledge of the status of the Yacht’s management and operations. 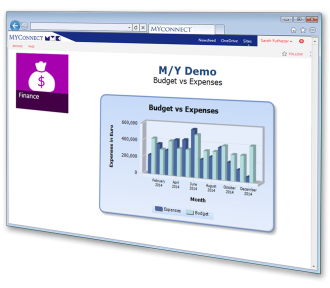 Relevant information is quickly accessed and can be exported to Excel. 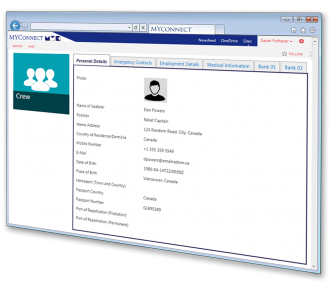 Crew Lists can be managed with a click of a button and formatted as requested. All information about the crew can be found in one easy location. We work closely with the Captain or Owners representative to establish an annual budget, review the on board cash and credit card expenses, consolidate and record all transactions, administer dedicated client accounts, process payments following an agreed upon approval work flow and report transparently on a monthly basis. 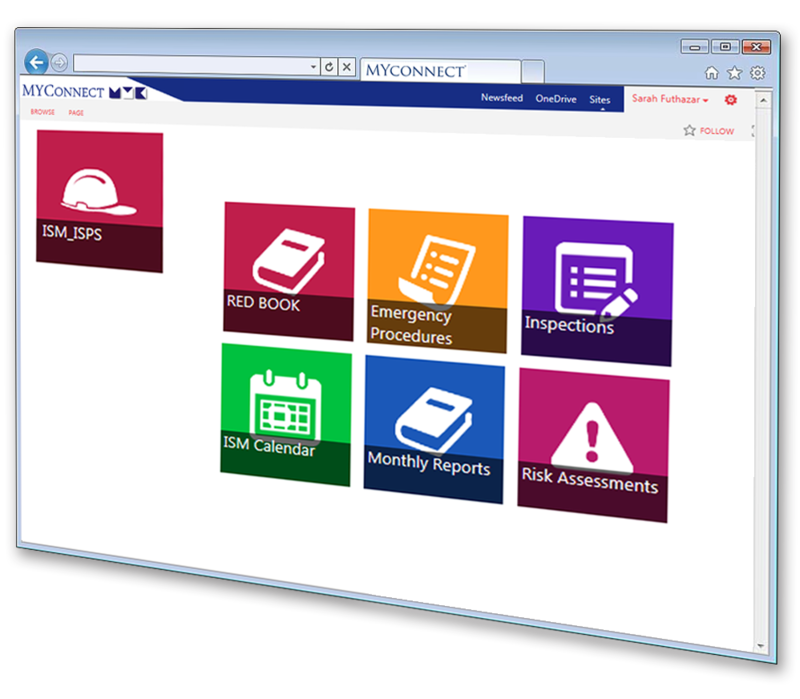 We manage the implementation of a Safety Management System customized to suit the Yacht to ensure a continuous cycle of improvement in safety and security. The ever increasing scope of the legislative requirements to operate large Yachts has become overwhelming for the most organized crew and now requires a dedicated team of administrators. To ensure compliance, safe operation and maintain the Yacht’s value, we provide full administrative and operational support to our managed Yachts.